While swimming is most often associated with Summer, it’s a physical activity that anyone can participate in at any time of the year. Of course when it gets hot, everyone starts looking around for the friend with the pool or swim spa. The next best bet – a local club or community pool – the cleaner and less crowded the better! Swimming isn’t just a fun way to cool off during the Summer. 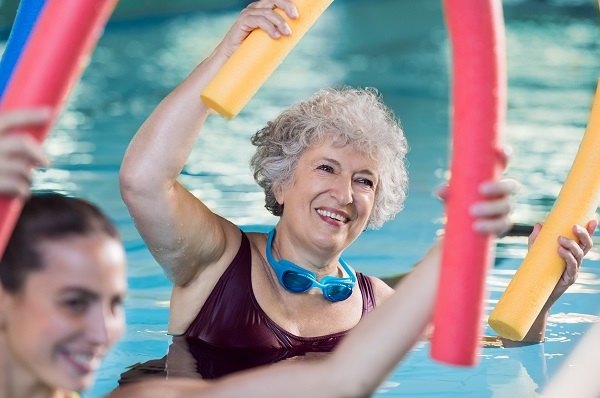 Swimming is one of the few activities that doesn’t cost a lot of money or require equipment – and it holds no age or ability barrier.